Decorating your home at Christmas time is arguably as important as the main event itself. Year after year we go up to the loft, pull out our artificial trees – or go collect our real ones from the Christmas tree farm – and dive into the bundle of decorations we’ve accumulated over the years. But what if we told you that you could style everyday items and make them more festive? That’s exactly what online interior retail business owner Nikki Brown of Westholme Interiors in Aberdeen says. Launching her latest collection and her first Christmas range next week, Nikki is excited about the variety of everyday items and stunning decorations she will be revealing on the site. 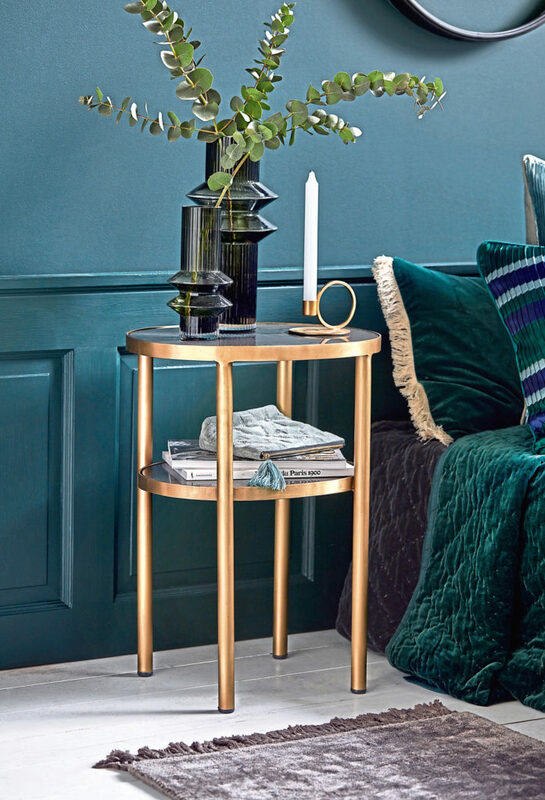 Styling these items, like candleholders, can be extremely easy – it’s just understanding which items go together and how to marry different items together. 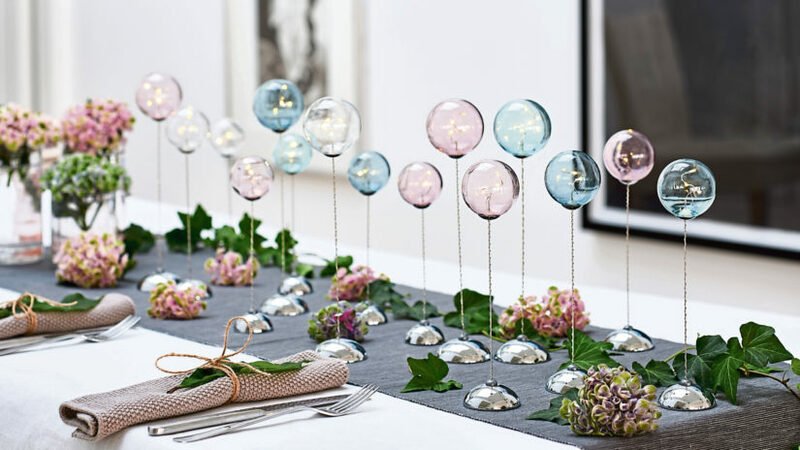 Nikki said: “The good thing about candle holders is that you can style them in a number of different ways. They can be quite plain throughout the year and just by making a few changes can be totally transformed into a more festive piece. 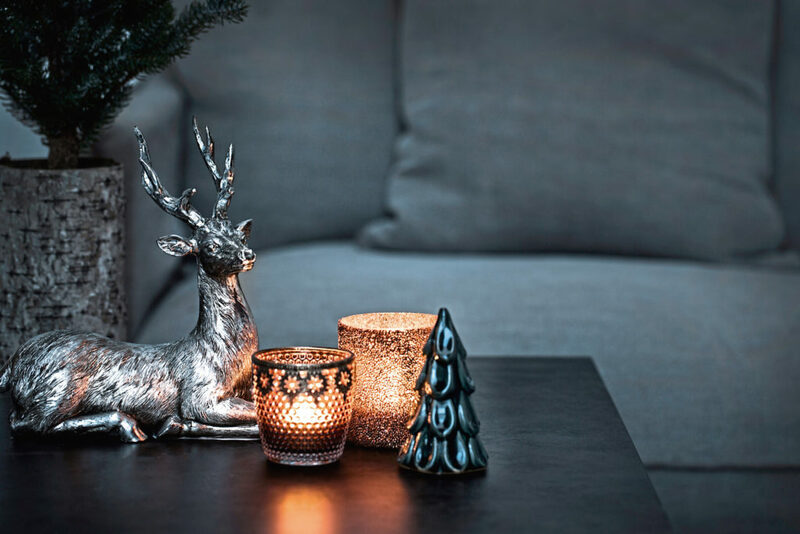 “We’ve brought in Christmas candles from our Ester & Erik collection, like Christmas red colours and dark wine colours, as well as gold and silver. The tapered candles add a real sense of luxury and just replacing your traditional ones with these completely transforms the look. 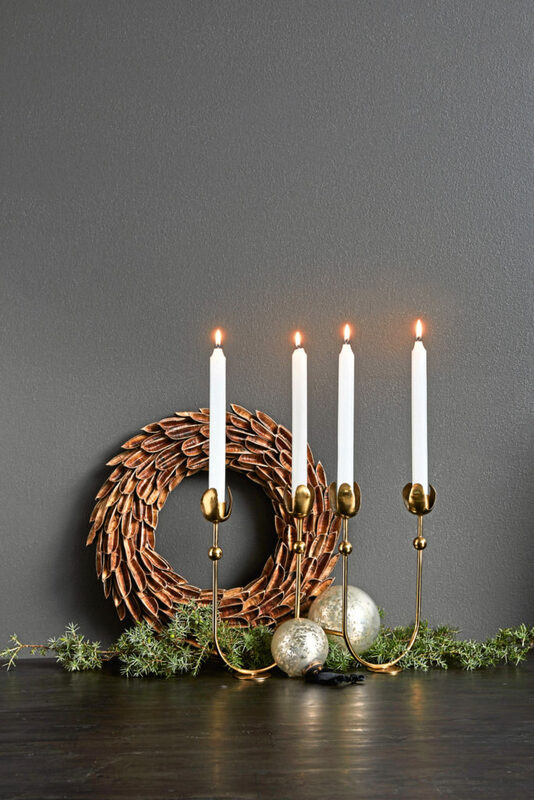 Adding accessories into your home is one of the most exciting parts about Christmas. From reindeers to gingerbread men, nutcrackers to angels, there’s nothing more fun than dressing your home with stylish decorations. Incorporating a number of items into her collection, Nikki is looking forward to releasing the accessories due to the uniqueness of the exclusive pieces. She said: “We’ve got beautiful reindeers, polar bears, nutcrackers and Christmas trees that people can style in their home. They’re just great accessories to add to your Christmas decorations. “The reindeer come in white and silver and white and gold, and are very similar to our pumpkin range. We’ve got them standing and lying and they just look brilliant – they’re extremely glam. But it’s decorating the Christmas tree with the whole family that really gets everyone in the festive spirit with a sea of colours and beautiful items scaling the tree. 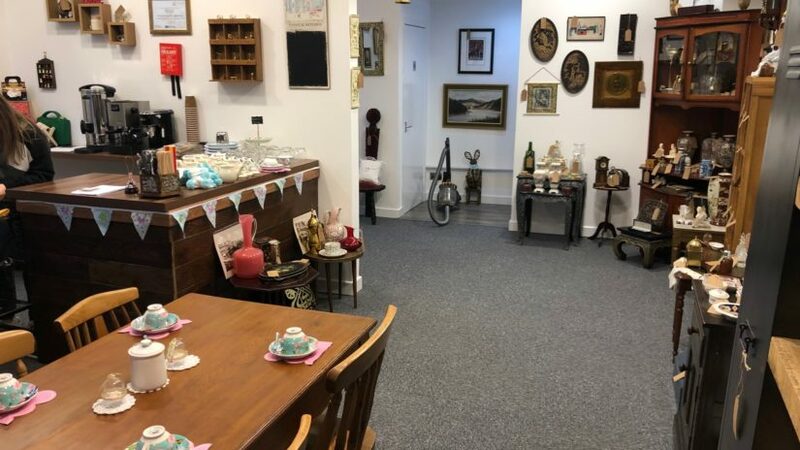 “Westholme Interiors collection is quite similar throughout, but when it comes to Christmas, everyone’s style is so different and some people really like experimenting at this time with their interiors,” said Nikki. 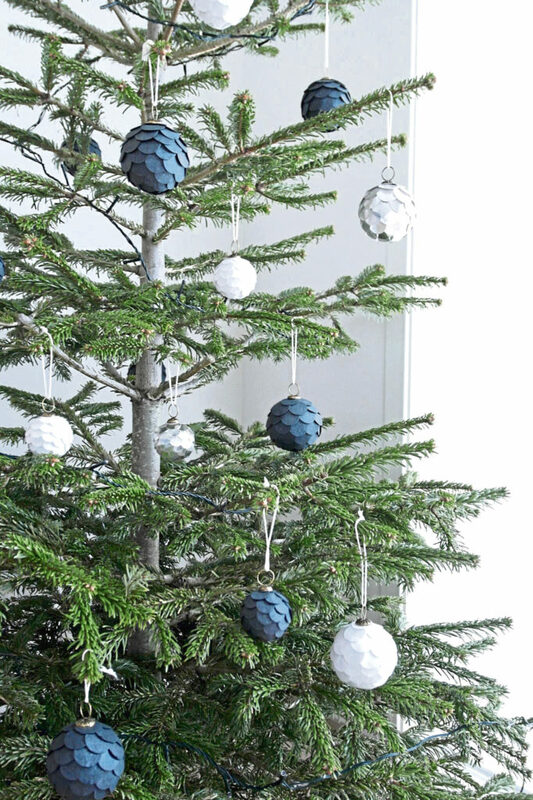 “I concentrated on a wide range of the Nordic/Scandi decorations with leather-look and matte baubles and very monochromatic tones. 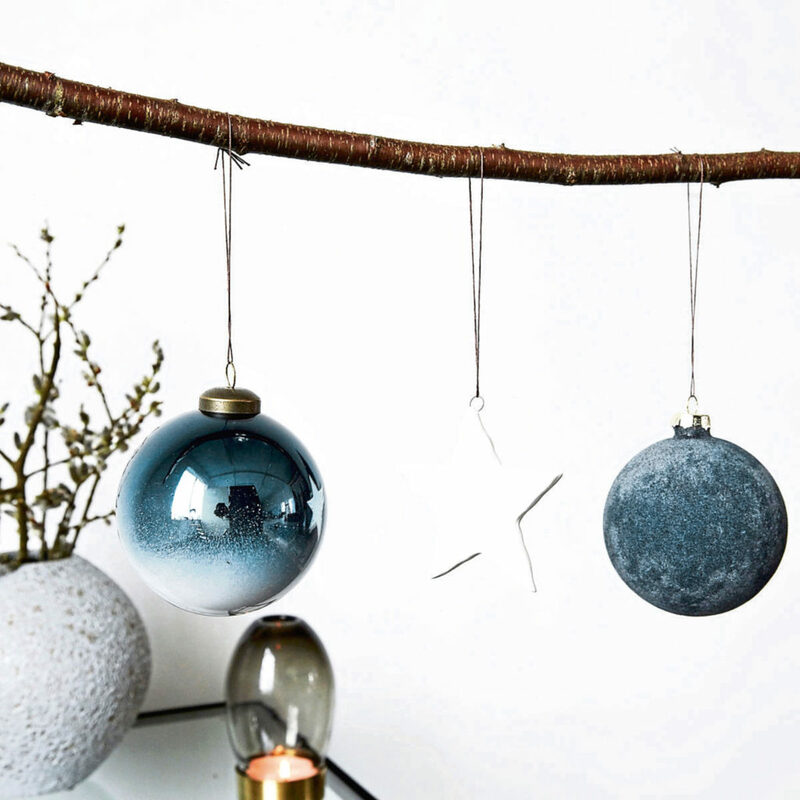 “I’m in love with navy and white and it’s such a popular combination so I wanted to bring a lot of those baubles in. 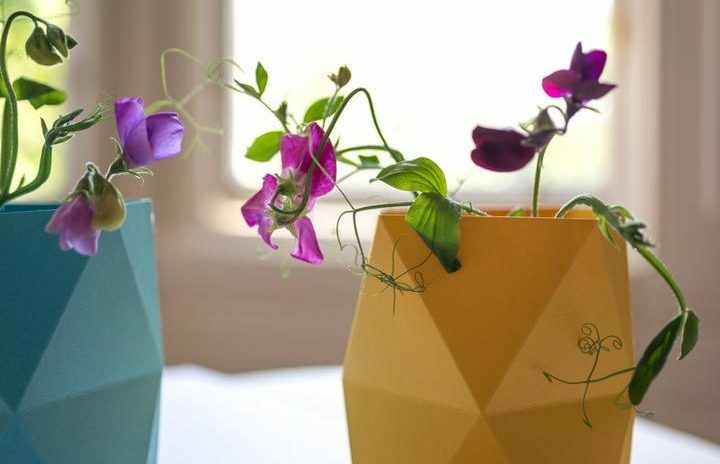 They are colours that are simple yet versatile. 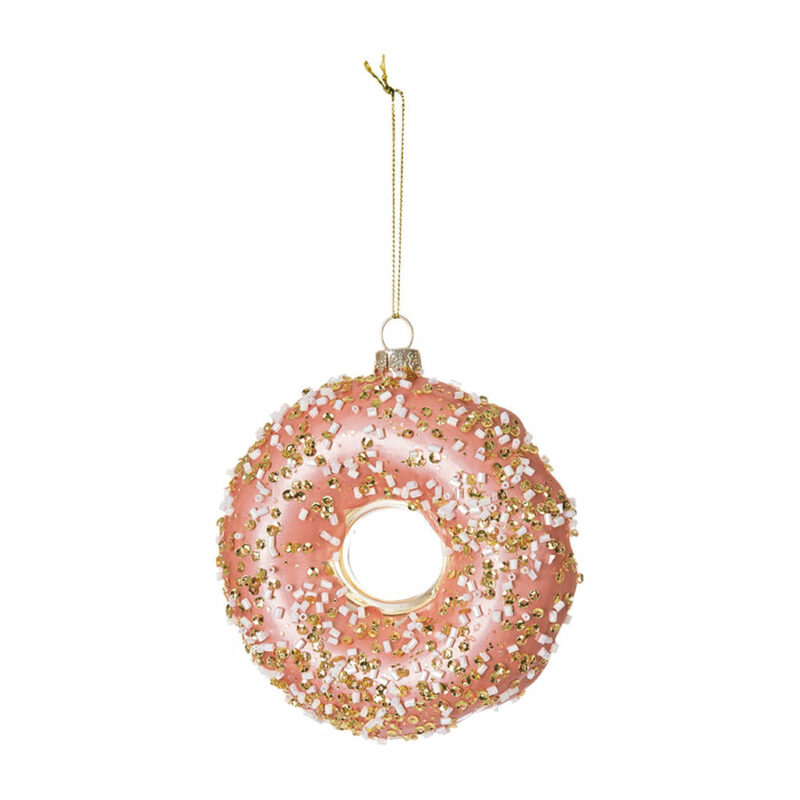 Some of them are quite glitzy like the white plain and ceramic stars and they just add a little glamour to the tree. 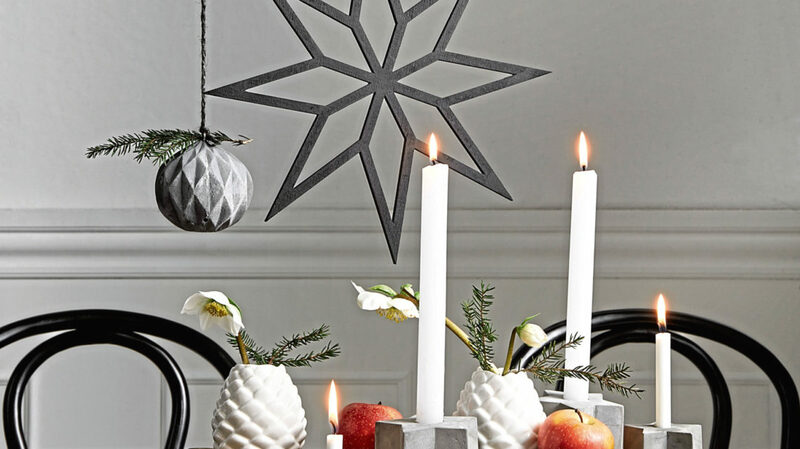 Nikki reckons her Nordic stars will be the most anticipated and popular decoration of the year. She said: “The Nordic stars are definitely going to be the ones to watch this year. We’ve got black, white and grey stars in two different sizes. They’re so versatile and you can have one as a statement piece or stack them together.